NATURAL LOOKING results to help boost their self-esteem. 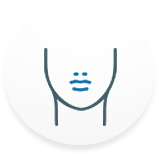 Operating in a JACHO certified suite and providing our patients with a SAFE ENVIROMENT to undergo their procedures. We’re always WILLING TO HELP and actively involve our patients in their care while encouraging them to ask questions. 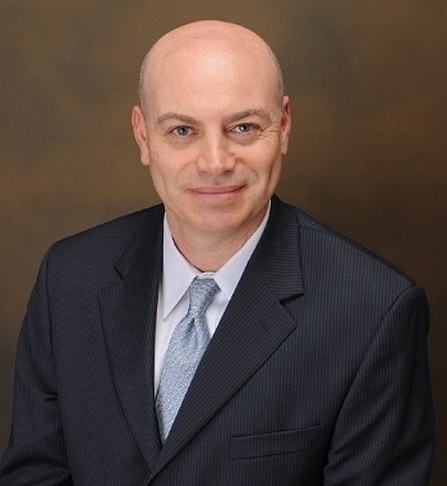 Dr. Arthur Shektman is a board-certified plastic surgeon, a recognized expert in the field of cosmetic surgery, with over 20 years of experience and nearly 3000 happy patients. Our state of the art, JACHO certified, in-office operating suite is located in Wellesley, MA and provides a safe environment for our patients to undergo their procedures. Our anesthesiologists are board certified and are highly experienced in office based anesthesia. We encourage all patients to be actively involved in their care. Please, speak up and ask questions of anyone in this organization. We are always willing to help. With over two decades of success & experience, our mission has always been to improve our patients’ lives through the use of cutting-edge, innovative plastic surgery techniques in a safe and secure environment. Before going into private practice, he completed his plastic surgery residency at the Albert Einstein School of Medicine/Montefiore Medical Center, which is known as one of the best programs in the country. After completing his training, Dr. Shektman moved back to his home state of Massachusetts. On many occasions, our Boston plastic surgery practice has been recognized for excellence in the field. 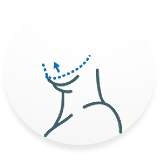 Dr. Arthur Shektman is a member of the American Society of Plastic Surgeons, which is a leading authority on cosmetic plastic surgery. In order to be a part of this exclusive organization, top-rated plastic surgeons must meet high professional, ethical, and quality standards. Dr. Shektman was also recognized as a “Top Doctor” by RealSelf due to his commitment to transparency and customer safety. Our practice is home to a state-of-the-art surgical suite that is accredited by the Joint Commission on Accreditation of Healthcare Organizations. The suite was designed with patients’ safety in mind and is equipped similar to a hospital operating room. In addition, our staff maintains a close relationship with the top hospitals in the area. This allows us to offer our patients overnight and extended postoperative stays if it is medically advisable. To learn more about our services or to schedule an appointment with Dr. Shektman, please call our office at (617) 237-6061 or (781)-239-0680 today. You can also look at the Google Plus reviews of Wellesley Cosmetic Surgery to read testimonials from our clients. Wellesley Cosmetic Surgery is located at 417 Hyde Park Ave. Boston, MA 02131 in the Roslindale area near Pagel Playground and Healy Field. We are approximately 9.8 miles from Boston-Logan International Airport (BOS). Get in touch with our award-winning practice by filling out our contact form above.